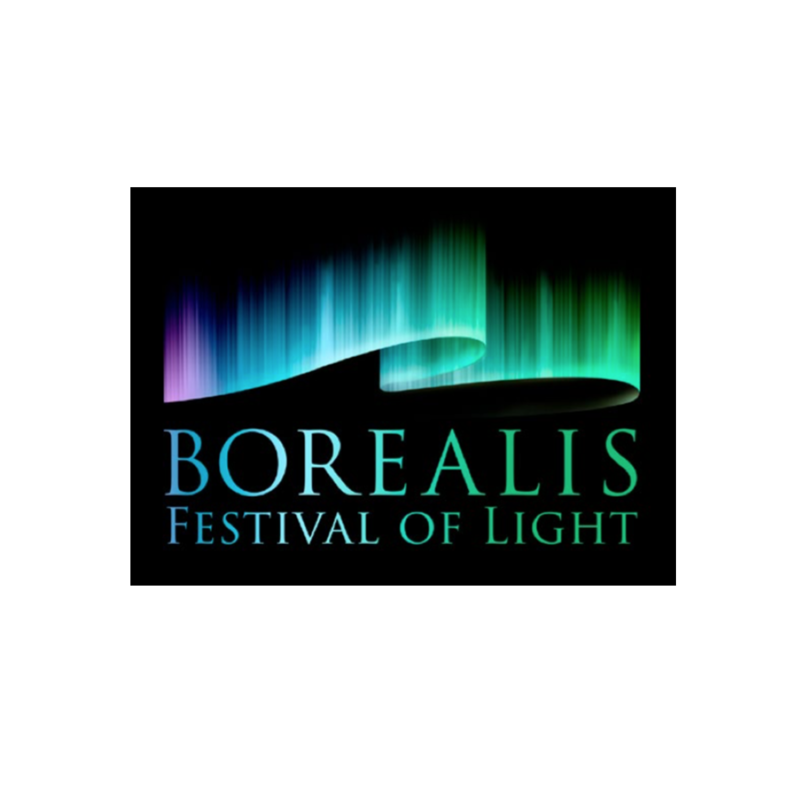 JURY AWARD OF IMAPP 2017 "ANOTHER WORLD"
2ND PRIZE OF ARTVISION CLASSIC IN MOSCOW LIGHT FESTIVAL "TIMES"
2ND PRIZE OF ARTVISION MODERN IN MOSCOW LIGHT FESTIVAL "THE LIGHT"
AUTO TRACKING MAPPING WITH ROBOT ARM "LIFE"
FINALIST OF BOREALIS FESTIVAL OF LIGHT "TAICHI"
Shanghai Skgmedia Film Culture Co.,Ltd. 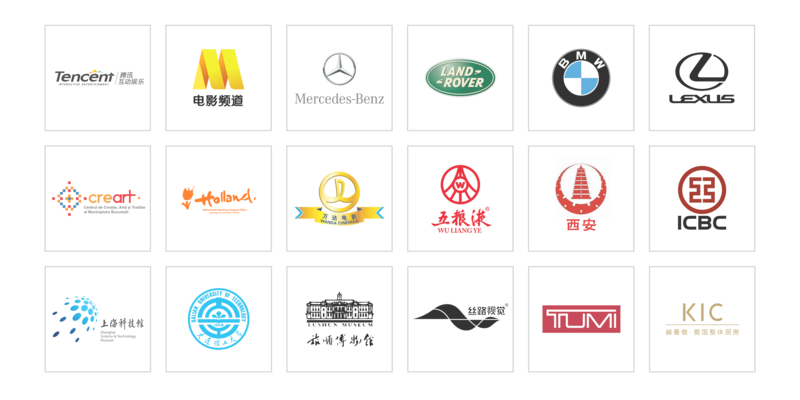 is created by Gong Zhen, registered in Shanghai & Shenzhen.  We build a very young, creative, artistic design studio which focus on different formats of new media art, especially 3d mapping. Nowadays, We have won four-time awards in international mapping competitions, finished more than 40 mapping works, held seven-time mapping classes around the world. We are professional on mapping. 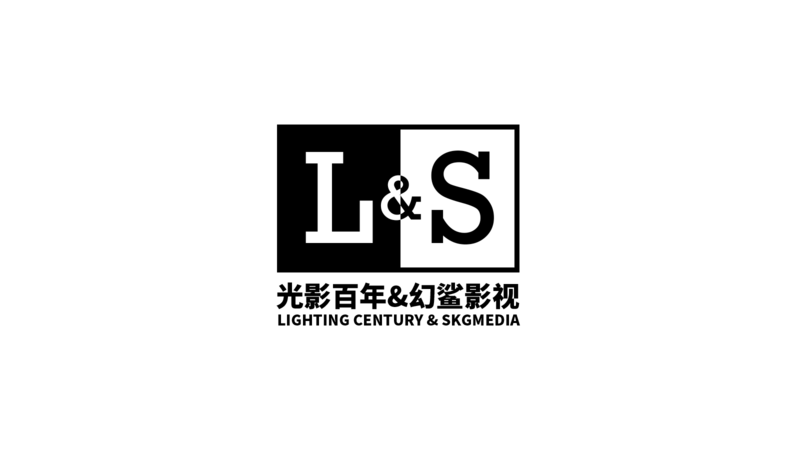 In Nov. 2018, we built a business partnership with Shenzhen Lighting Century Company, creating a new brand: L&S. 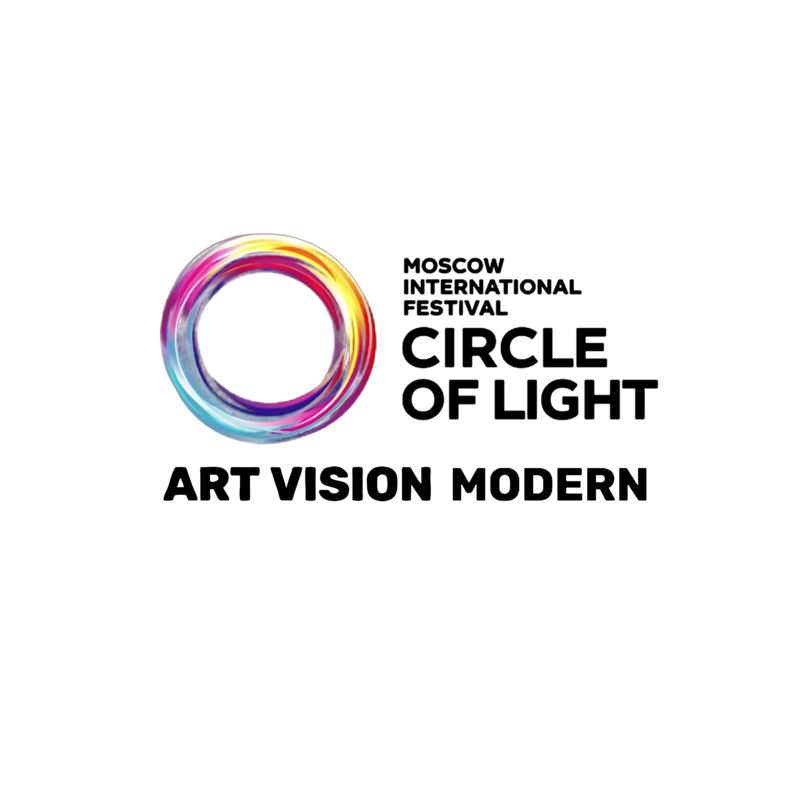 In Dec. 2018, we reached important consensus with Mindscape from Romania, agreeing to establish a partnership of cooperation.